Find your next novel obsession at these Dallas-unique independent bookstores. 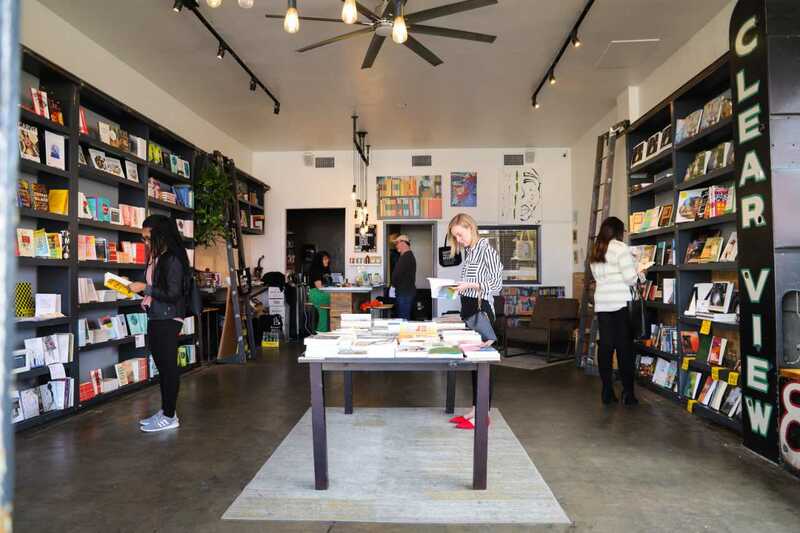 These independently owned book shops are more than a place to pick up your next vacation read, they are spaces that bring people together and cultivate culture to share with the Dallas community. So grab a friend or venture out solo for a day of reading, learning, engaging, and maybe even a little drinking. 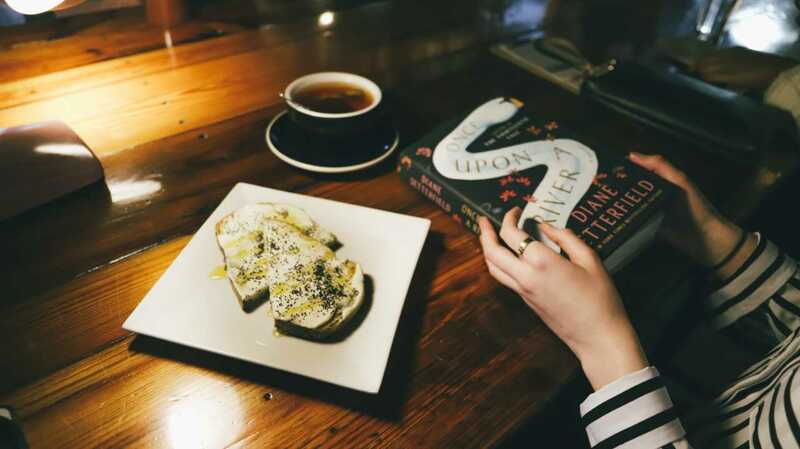 Grab a drink and a good book at Wild Detectives, a combo bookstore and bar hotspot. This little slice of literary heaven was a dream made reality by two friends, Javier García del Moral and Paco Vique, in 2014. Their selection of books is carefully curated with the help of the local literary community and friends in literature from across the world, making for diverse and unique finds. The warm and inviting space is made complete with a full bar serving coffee, light eats, beer and cocktails throughout the day and late into the evening. You can further enrich yourself by attending readings, panel discussions, live music shows and other events. See here for a full schedule of events. Whether you're looking for a new book, movie, CD, or record – Lucky Dog Books has it all. Best part? At their Oak Cliff location, everything is $3 or less! The secondhand shop originated in downtown Mesquite in 1974 and eventually branched out into Dallas. Today they boast a large selection of affordable books and media that will mesmerize any bibliophile. Since every item in the store is used, you can trade in old reads for cash or credit. The East Dallas location hosts special events like book signings, workshops, songwriting lessons and book clubs. Check their website for weekly updates. Owned and operated by Deep Vellum Publishing, this indie bookstore's mission is to bring literary works by marginalized writers to help amplify their voice and enrich the Dallas community with diverse literature. Here you'll find contemporary writings by local authors, women, people of color and LGBTQ folk. Deep Vellum also specializes in translations, enlisting more than 30 translators that have taken the time to translate many great works of literature to English. While you're browsing their selection of books, enjoy a cup of coffee or glass of wine from the built-in café. The store hosts regular events such as open mic nights, conversation series, writing workshops and more. See here for a full schedule of events. With over 12,000 hand-selected titles for both adults and children and a knowledgeable staff eager to assist, everyone will leave with the perfect book in hand at Interabang Books. Owner Nancy Perot, daughter of Margot and Ross Perot, opened the bookstore in 2017 out of a lifetime of love for reading. The store also serves as an event space for author discussions, book signings, story time for kids and monthly book clubs for adult novels and YA novels. See here for a full schedule of events. Want to be surprised with a book each month? Sign up for their Signed First Editions Club to receive a new book in the mail ranging from a variety of fascinating genres and autographed by the author.